【 abstract 】 : the rock and soil thermal physical parameters is a key element in the design of ground source heat pump system, it is also an important factor to determine the capacity of the underground heat exchanger, it determines the applicability of the soil source heat pump at the location of the engineering application problem. 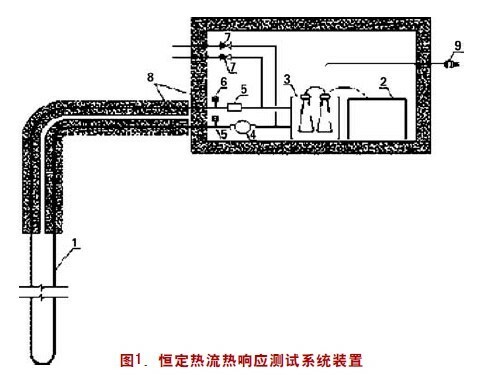 Two domestic application were introduced in this paper a wide range of thermal response test method, constant heat flux thermal response test and constant temperature thermal response test method of water supply. According to the characteristics of these two methods, this paper starting from the principle and test equipment, they compared the function process and calculation theory, they can solve the practical problems are discussed as well as the applicable engineering field, the field engineering geotechnical thermal response test methods selection has certain reference value.